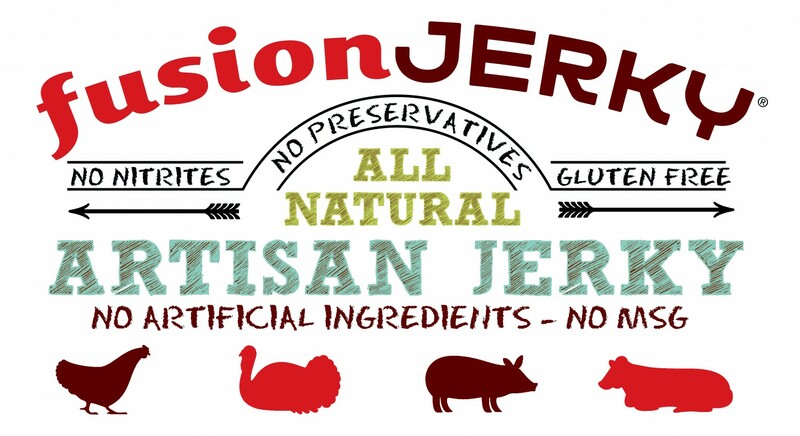 Fusion Jerky is an healthy artisan jerky that infuses the soft texture of Asian-style jerky with deliciously unique American flavors. 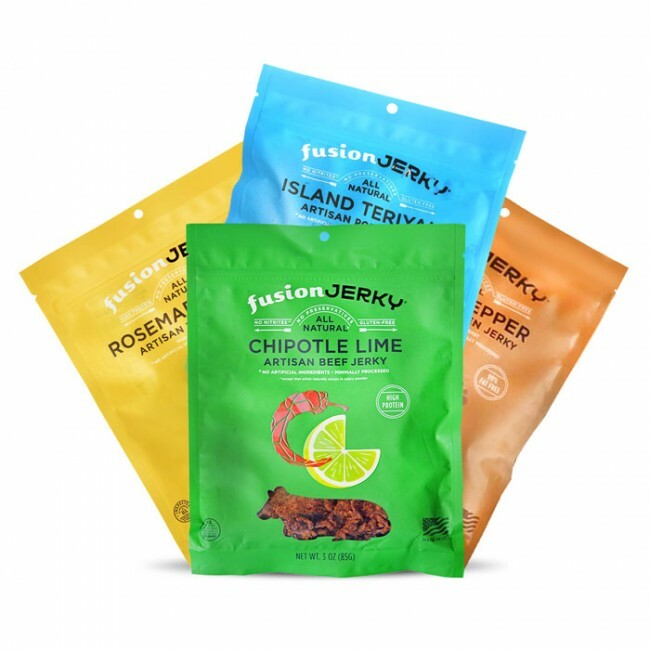 Our jerky has amazing flavors that are baked to perfection! Christmas is just around the corner and Fusion Jerky is hoping everyone got a decent head start on their treats for Santa! This year leave Santa jerky instead of cookies! Our jerky will leave Santa coming back for more throughout the night so you may even get to see him twice! Don’t forget about our December only deal! Get it while supplies last! Previous Previous post: National Hamburger Day!